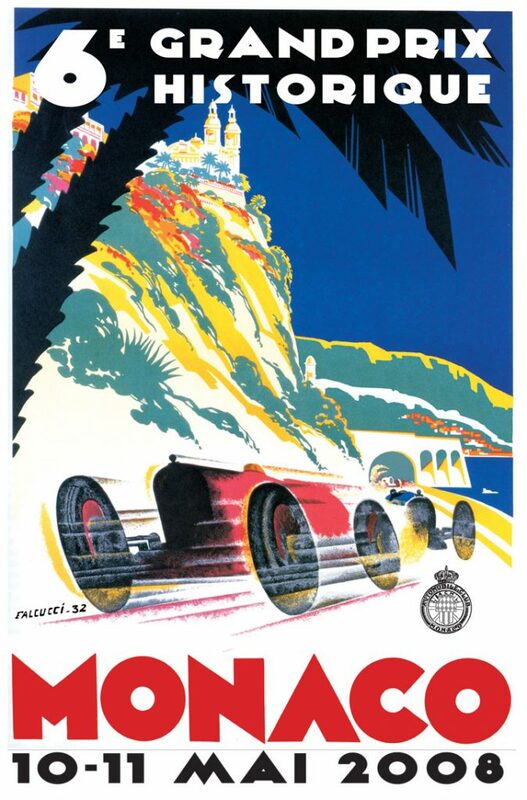 More than a destination, a passion! 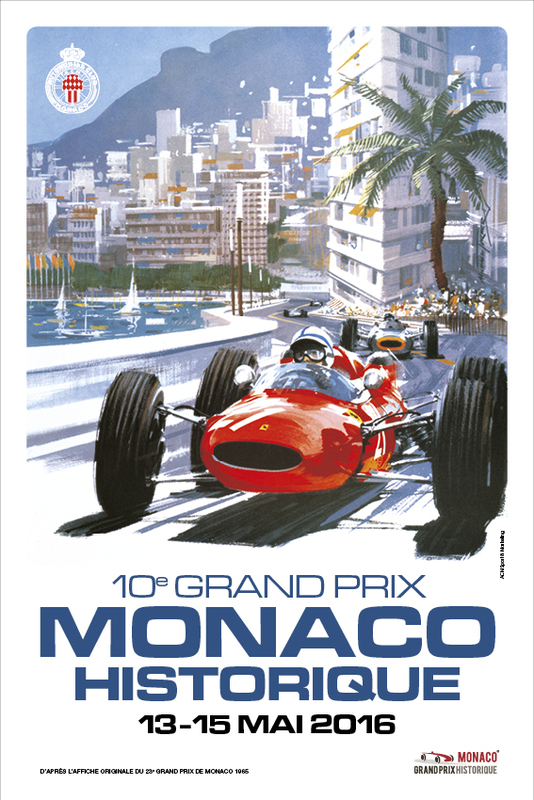 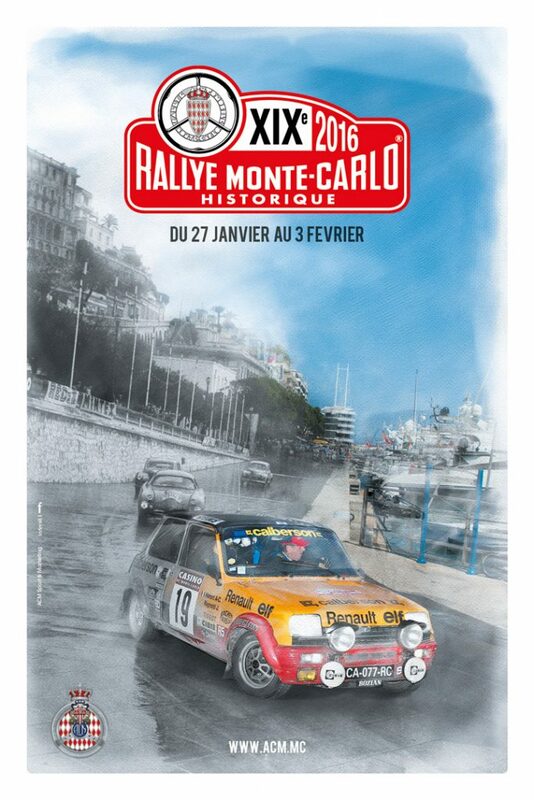 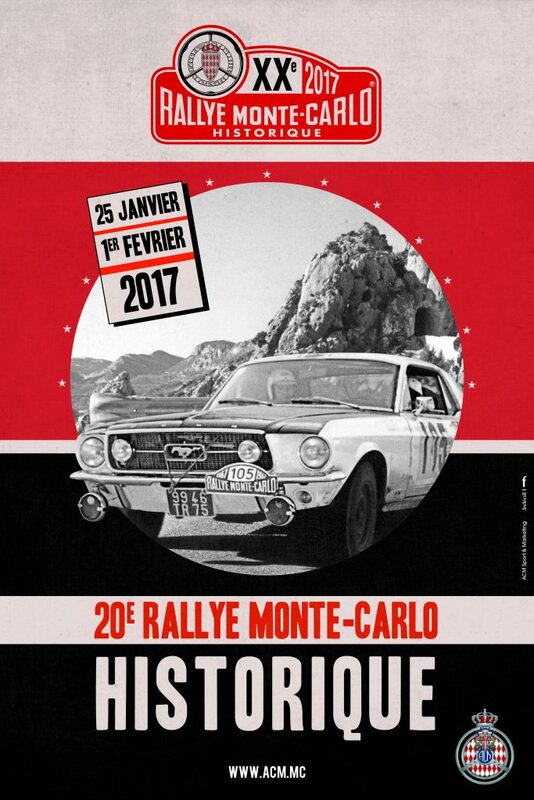 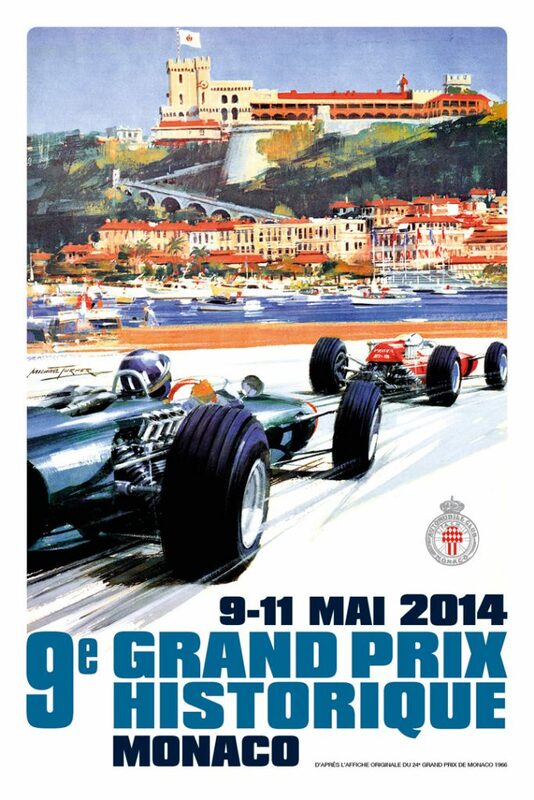 The Grand Prix de Monaco Historique will celebrate in 2016 its 10th edition, an unmissable event for worldwide collectors and classic motorsport fanatics. 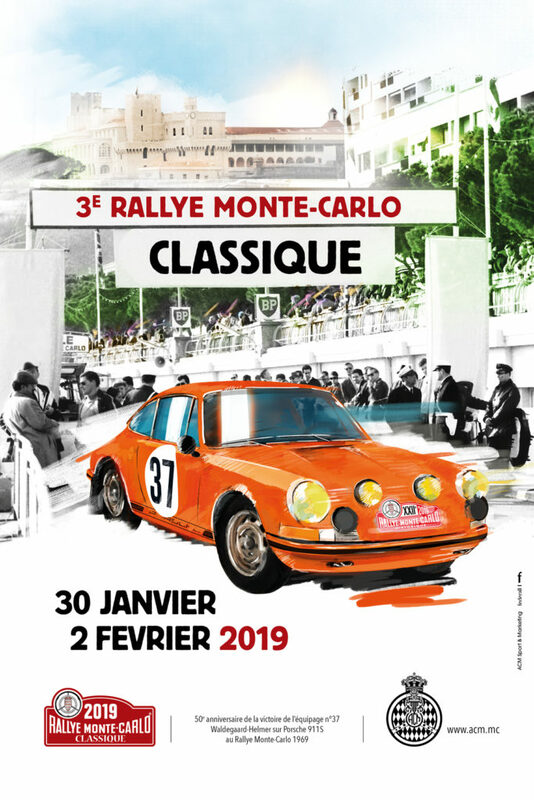 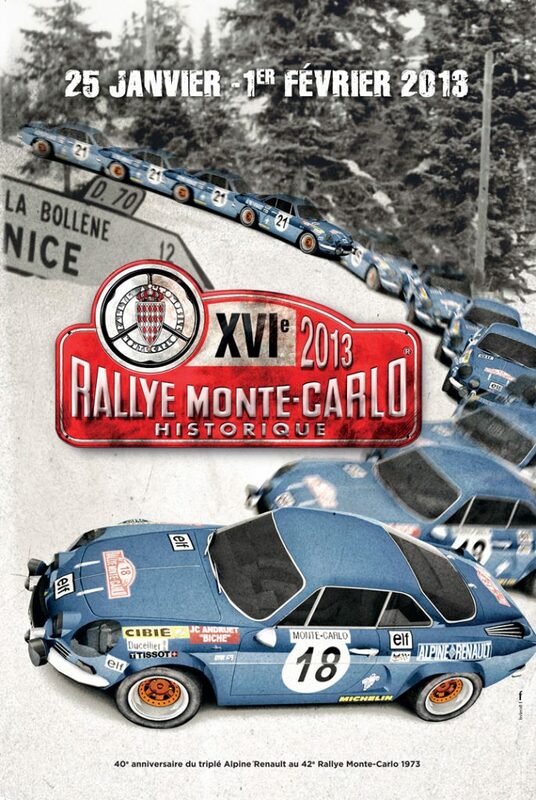 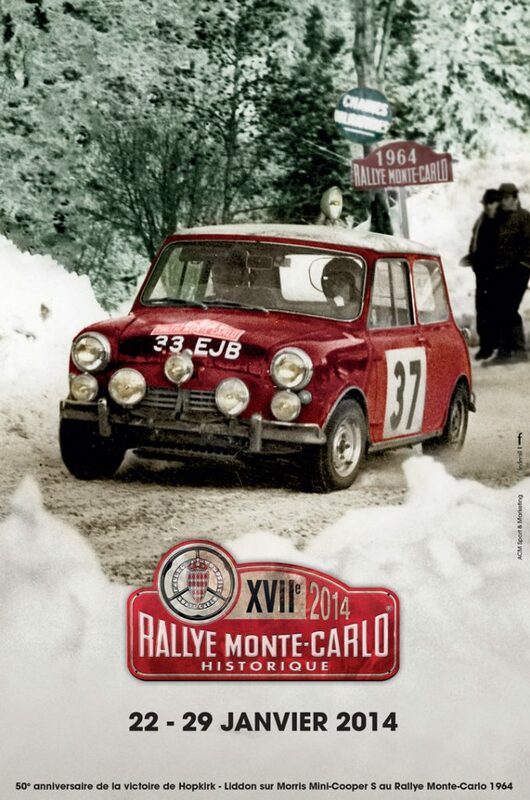 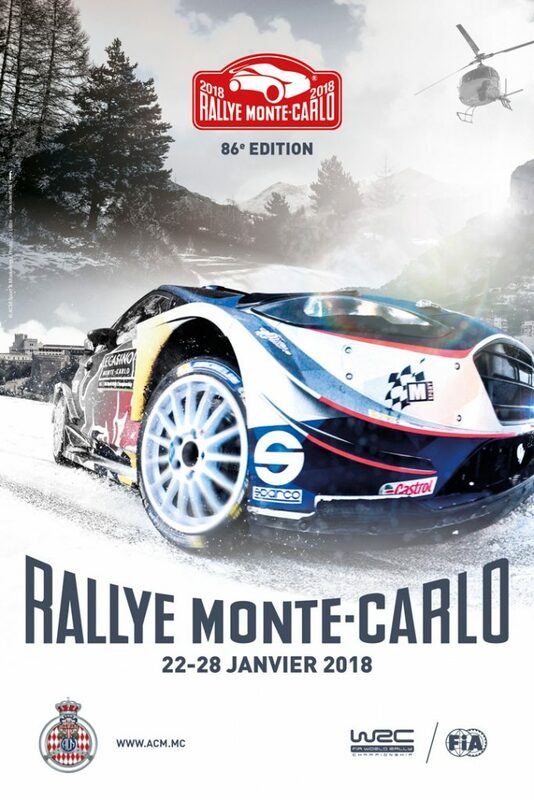 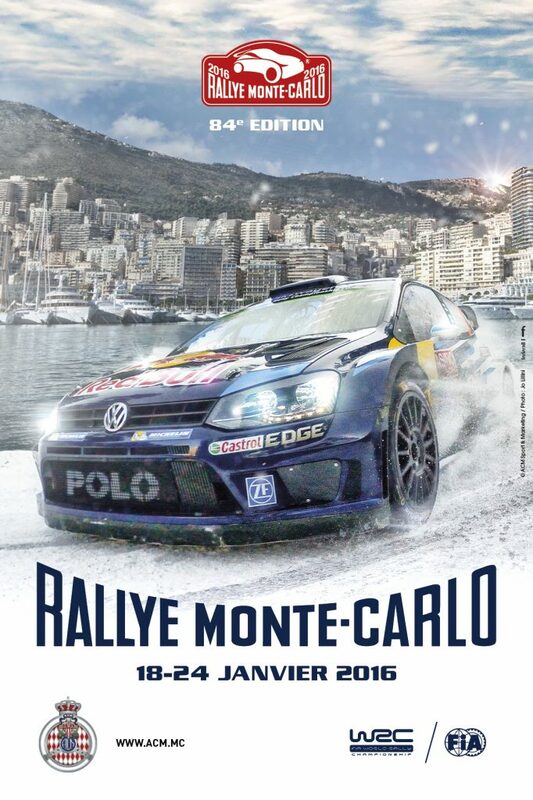 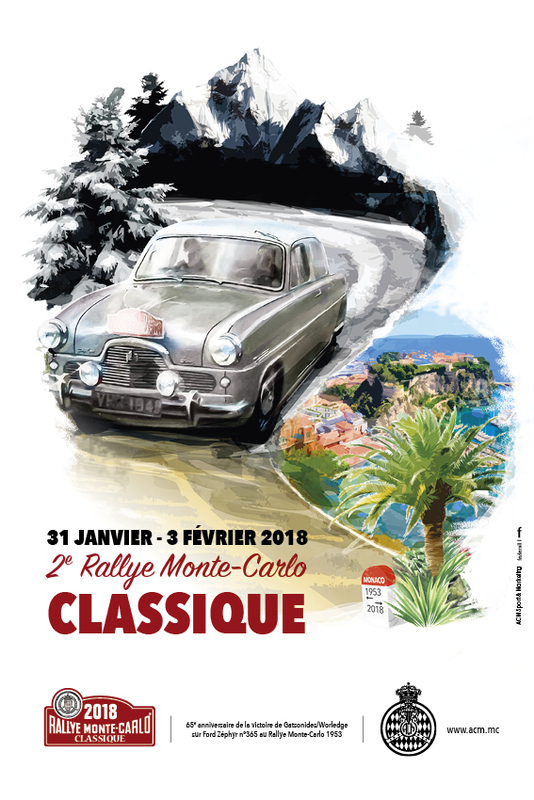 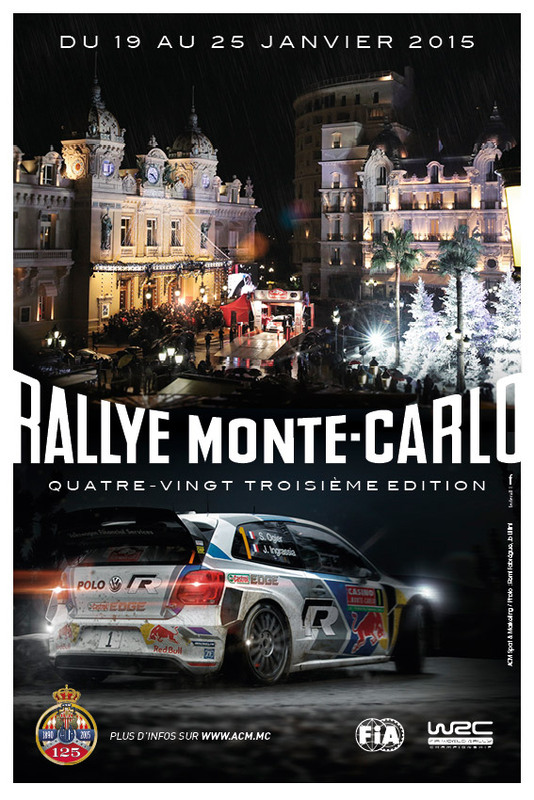 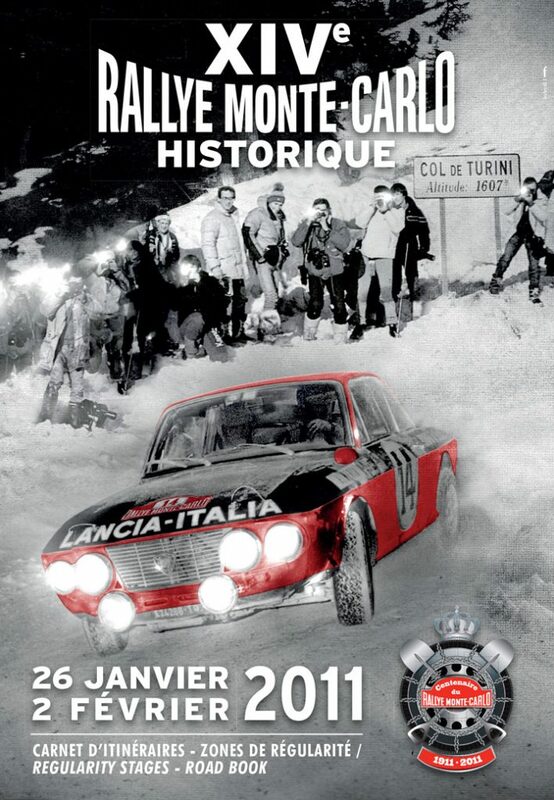 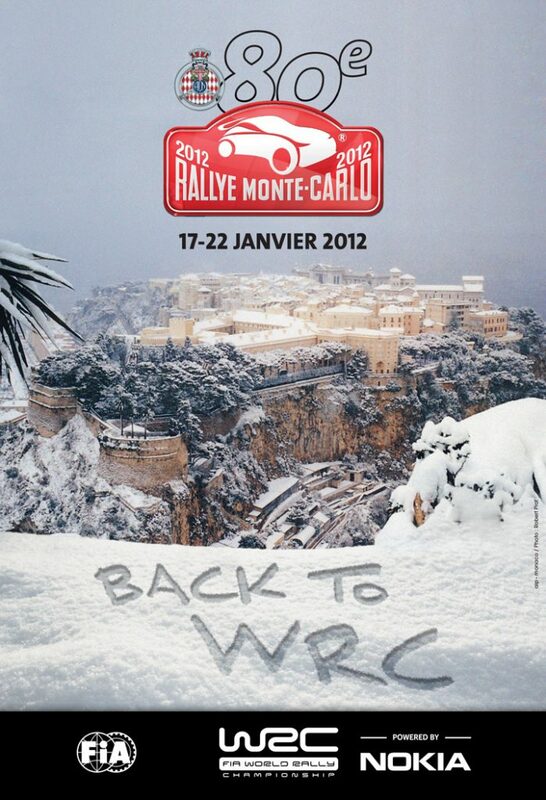 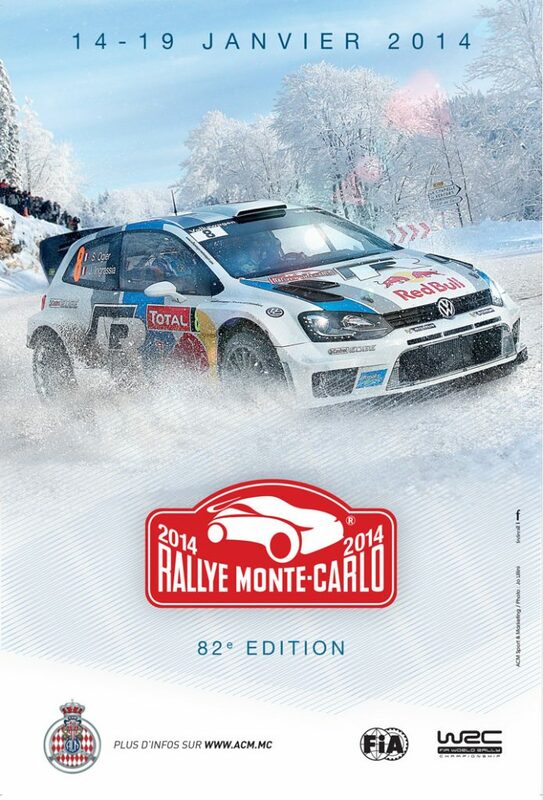 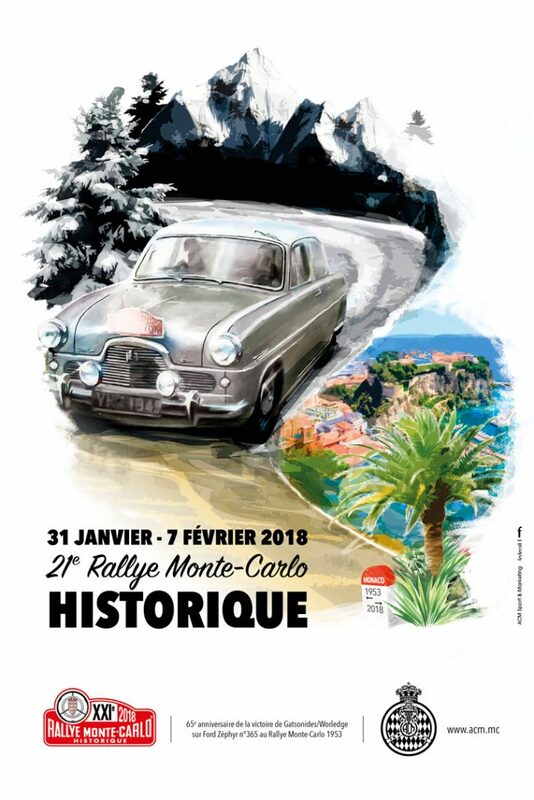 A real sprint race, contested on the legendary circuit of Monaco , The Grand Prix de Monaco Historique is designed for worldwide collectors, nostalgic enthusiasts, drivers, spectators and ardent supporters of former days’ mechanics, who definitely won’t miss this world event. 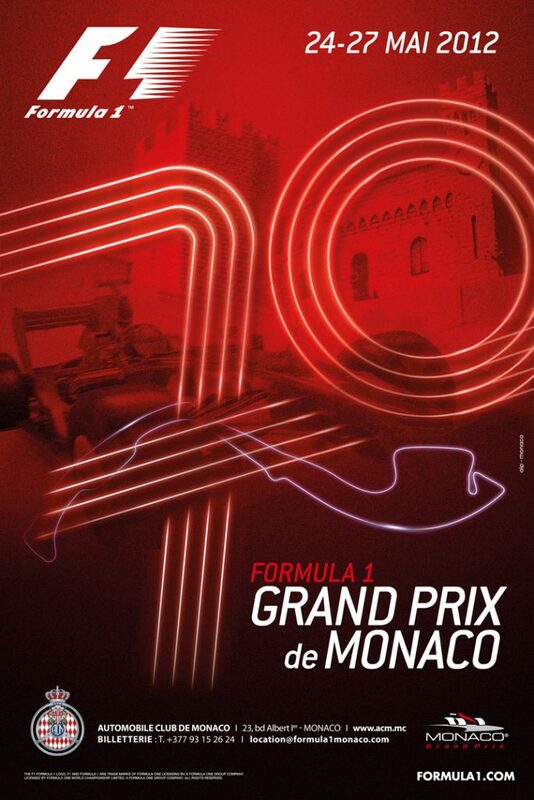 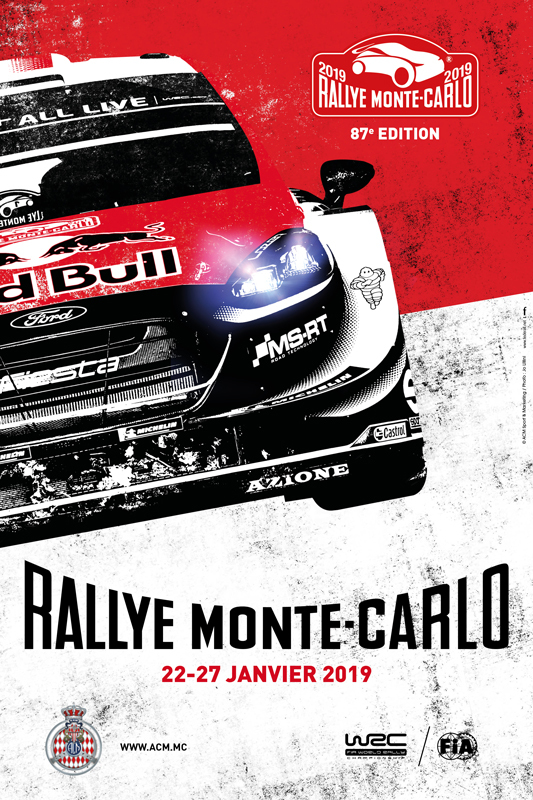 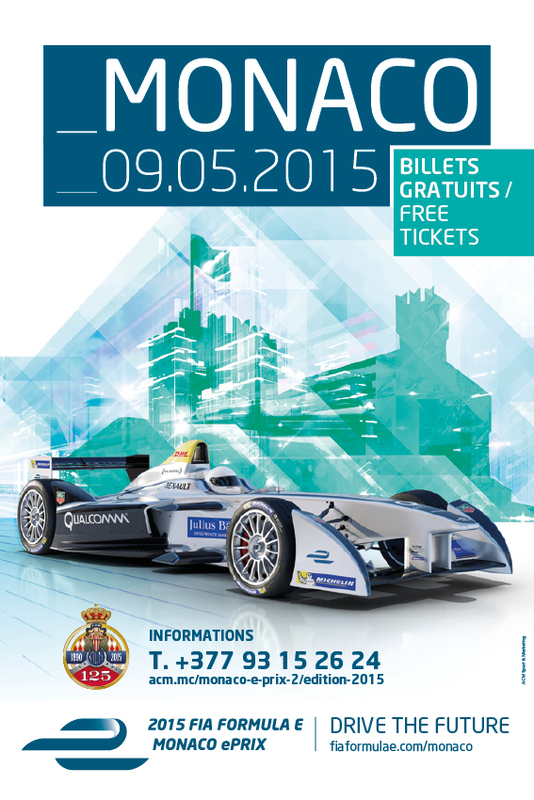  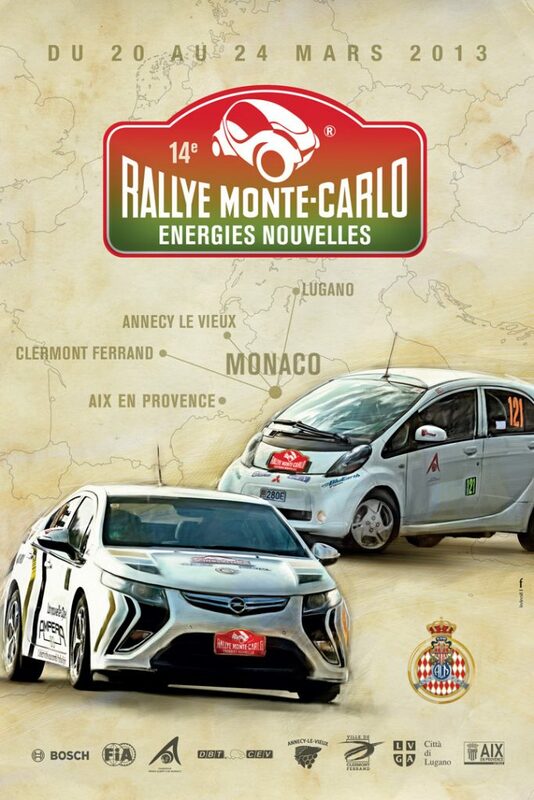 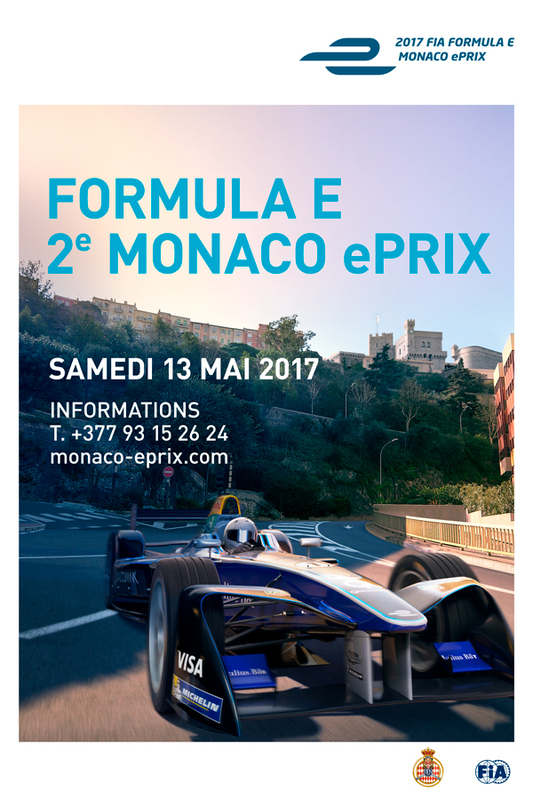 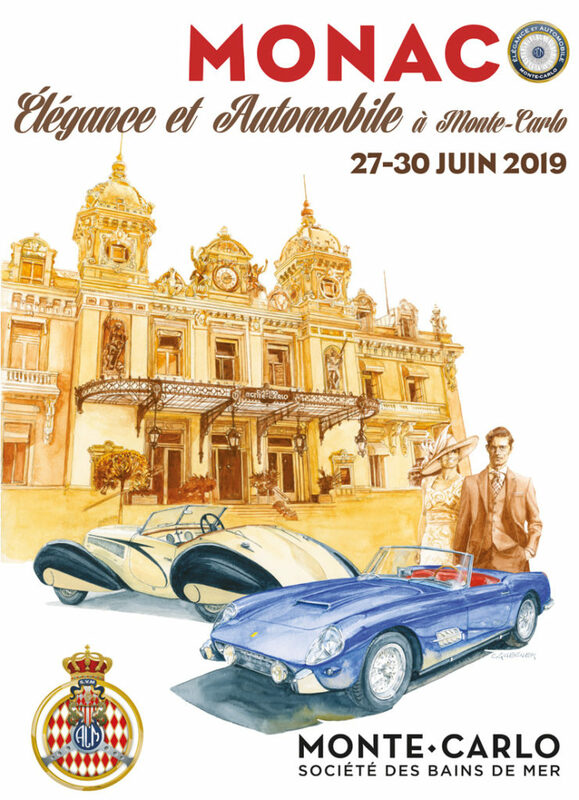 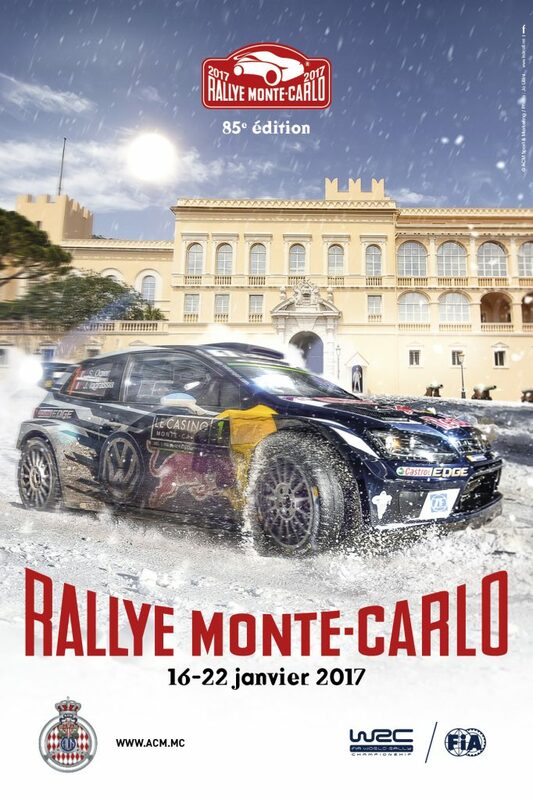 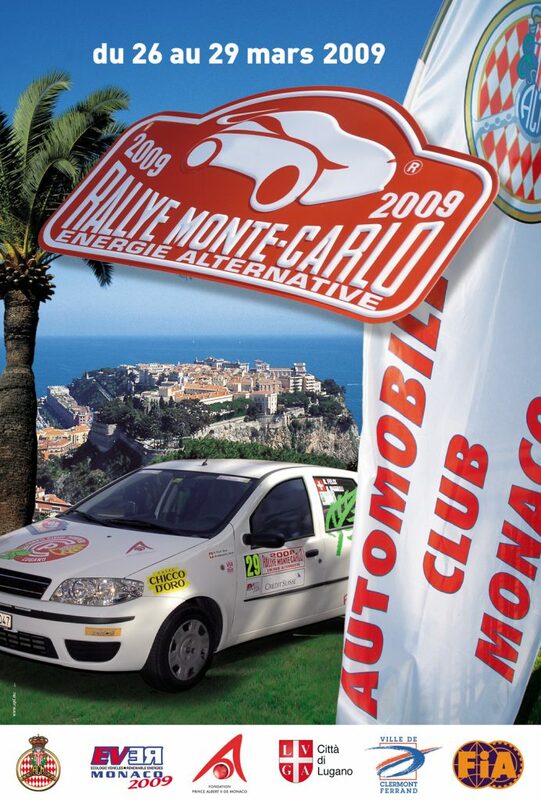 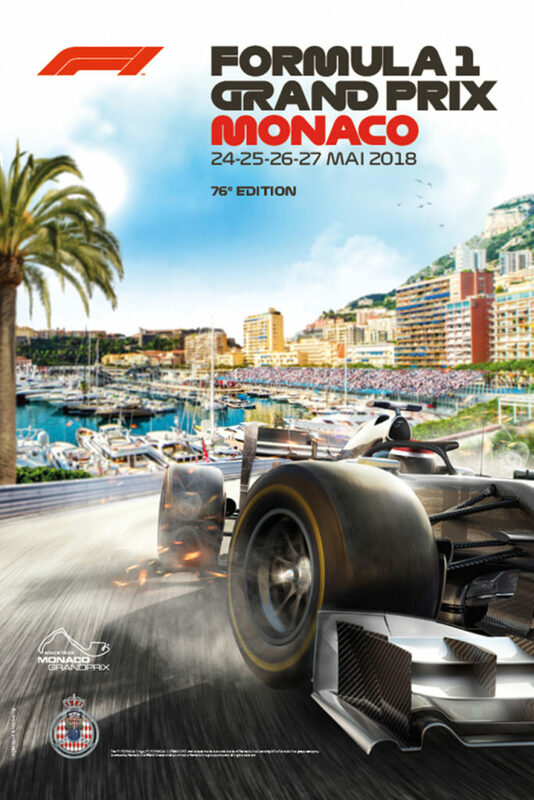 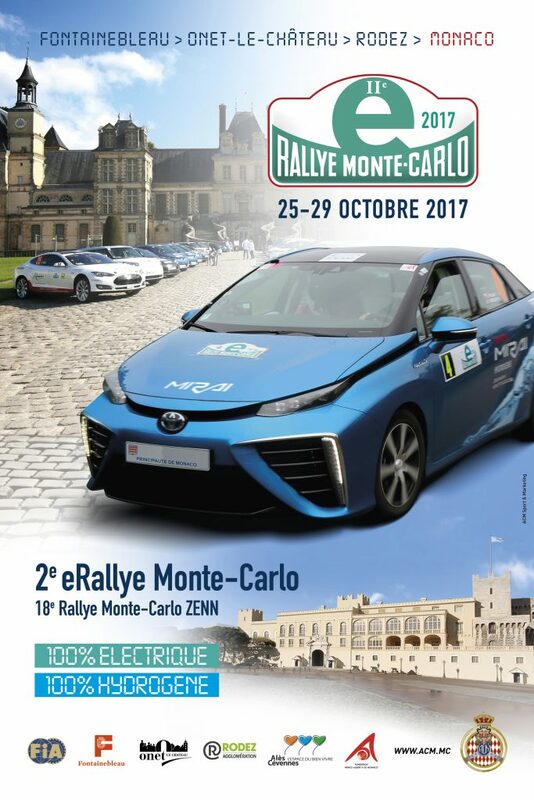 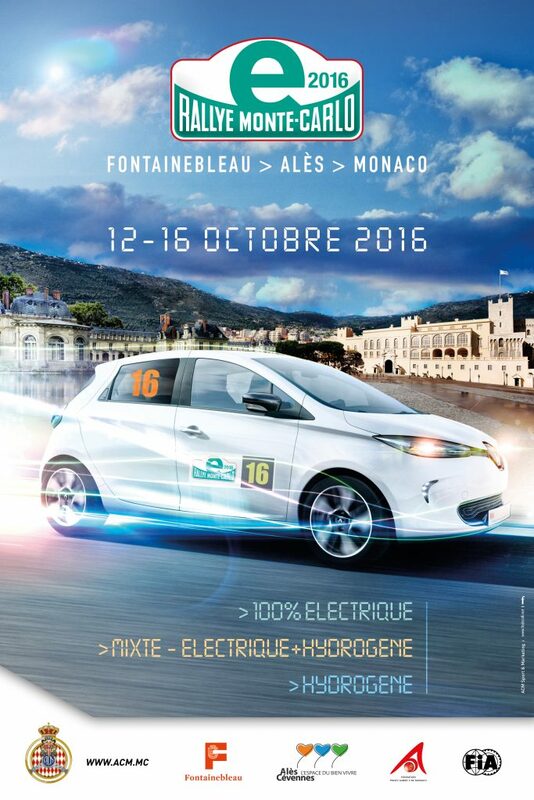 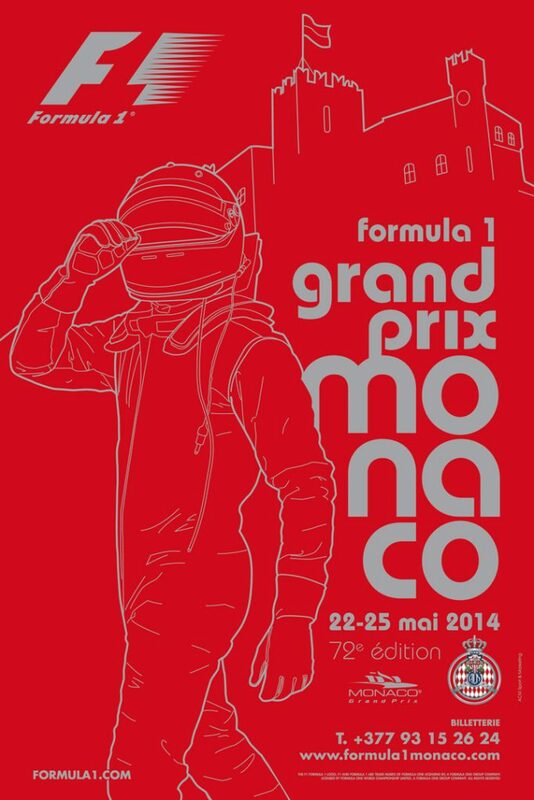 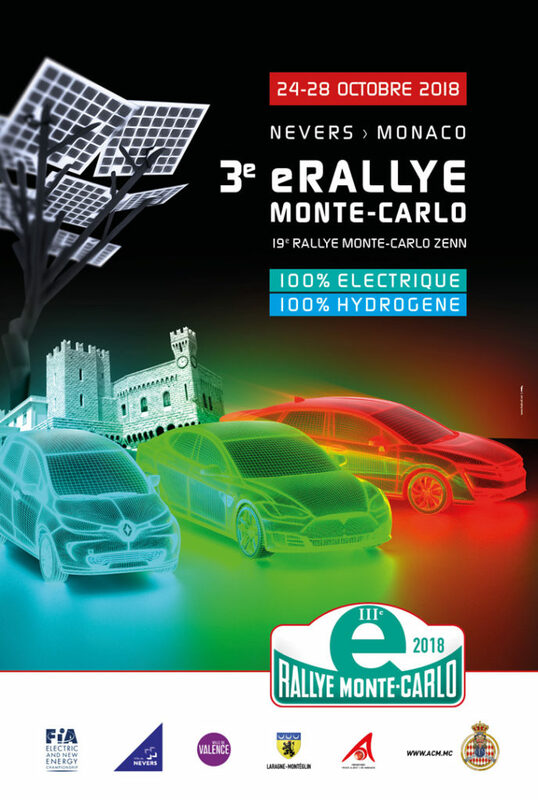 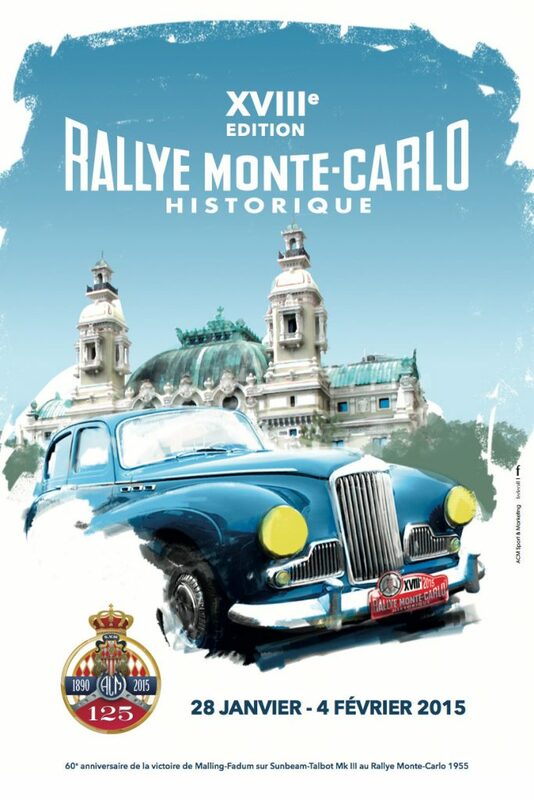 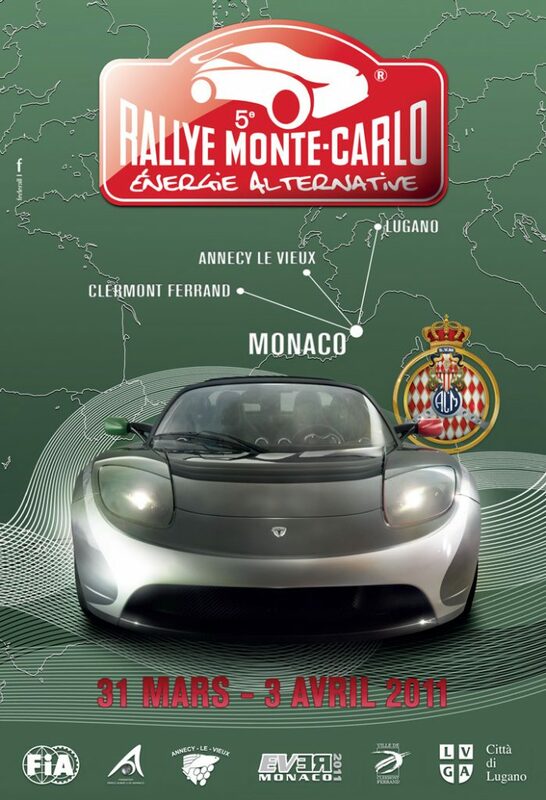 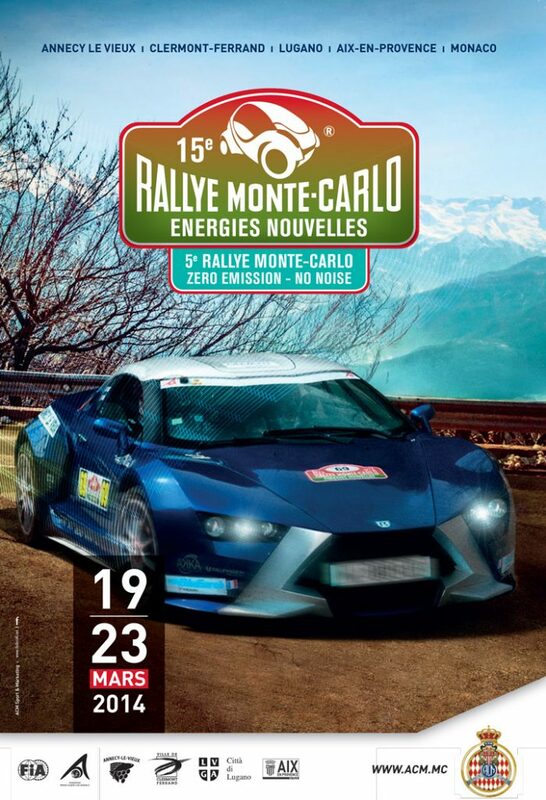 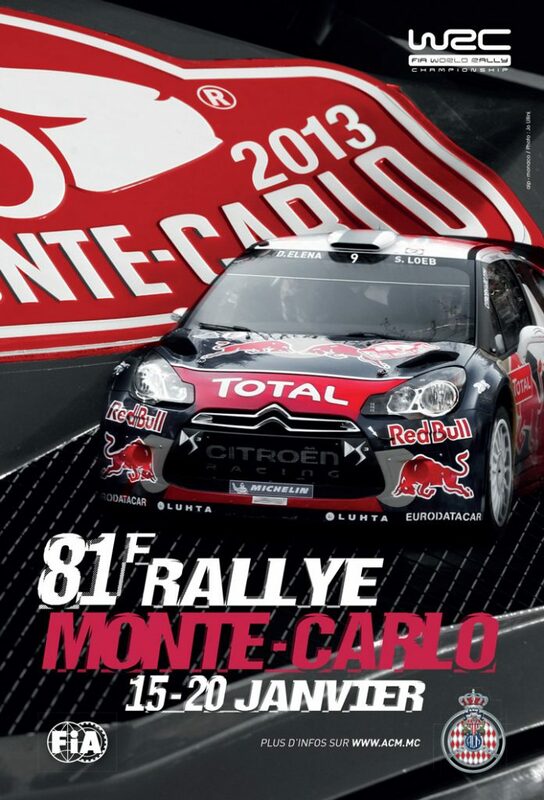 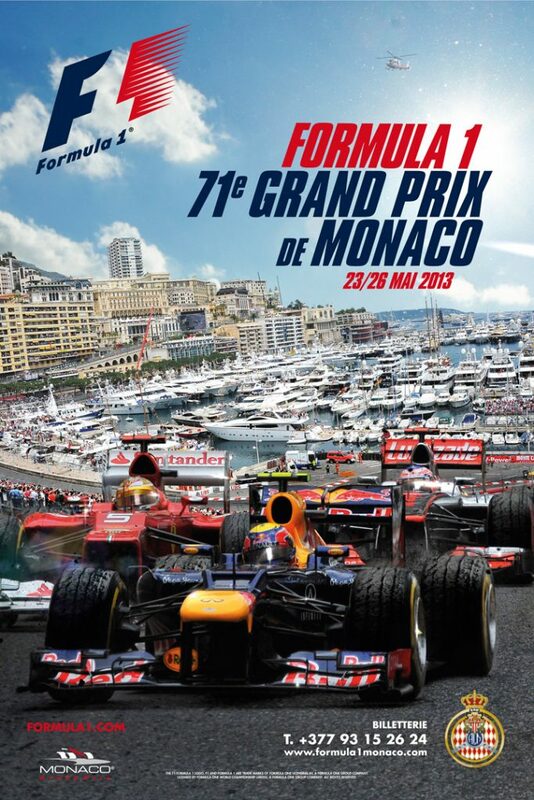 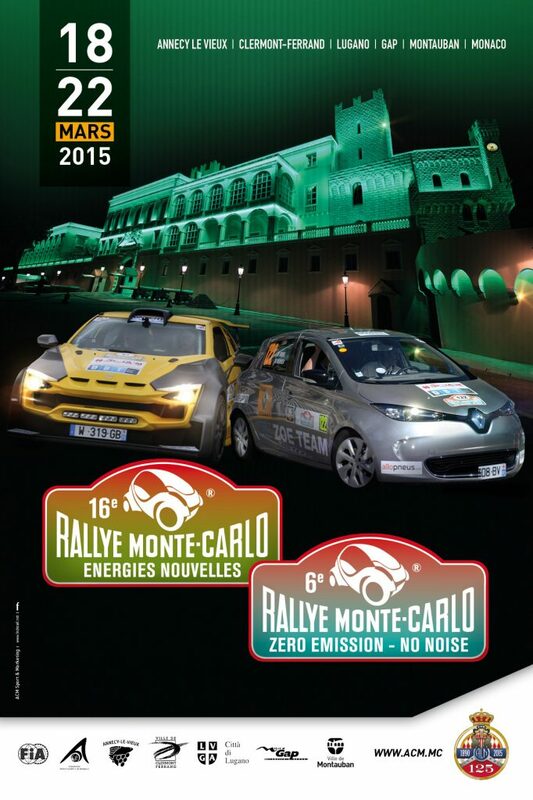 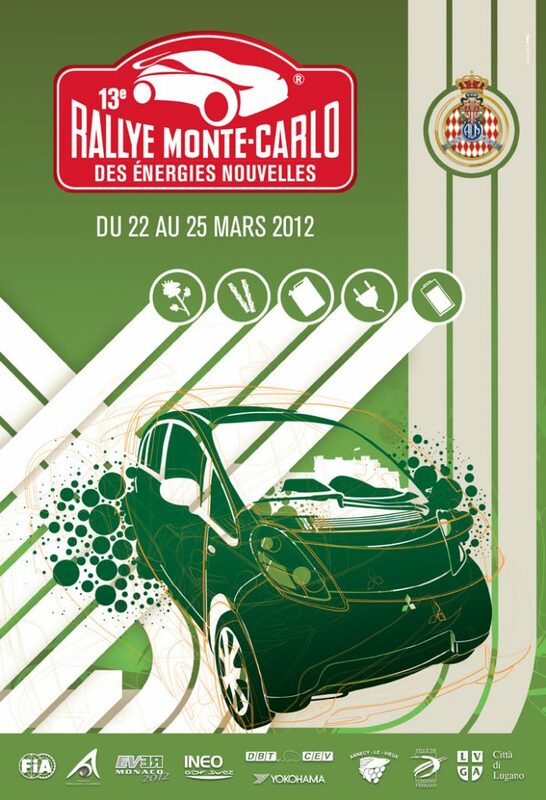 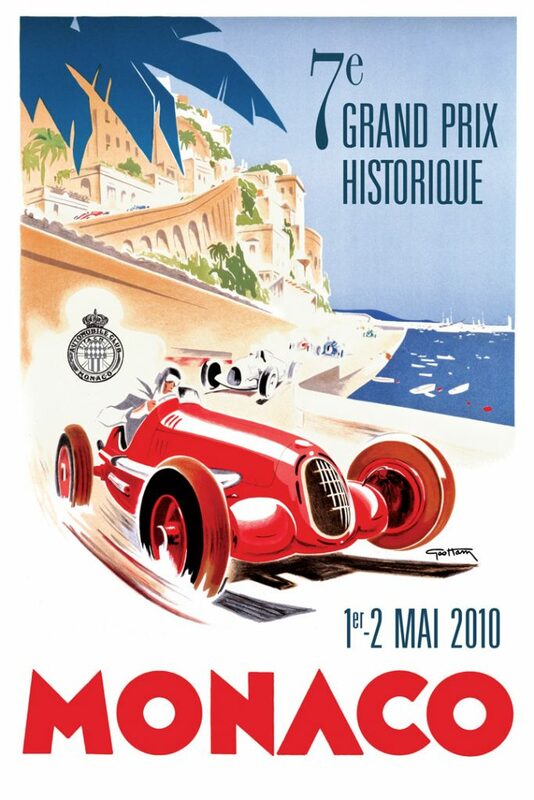  Organized since 1997 by the Automobile Club de Monaco , this “biennial” event will take place two weeks before the Grand Prix de Monaco de Formule 1. 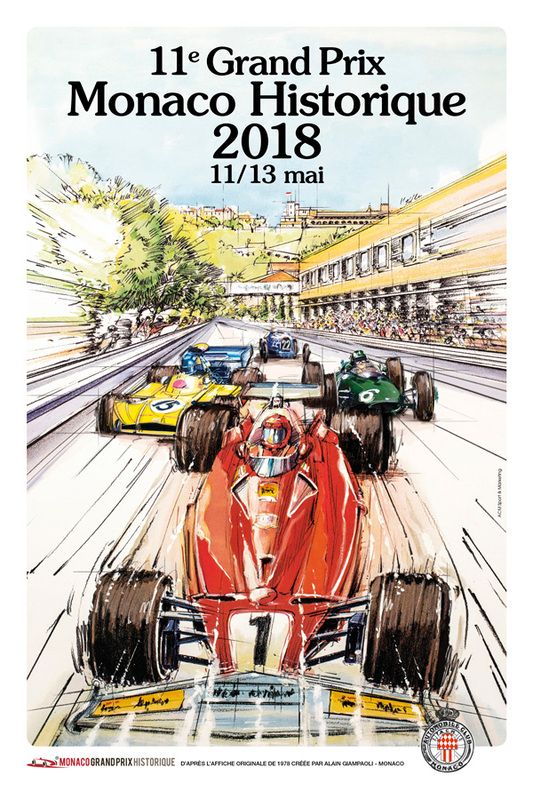 This 10th edition of this Grand Prix de Monaco Historique will be an occasion to distribute the fiftieth’s cup in order to celebrate the Formula One – 3 liters – including the cars involved in the F1 Grand Prix between 1 January 1966 and 31 December 1969 (Race F – Class 1). 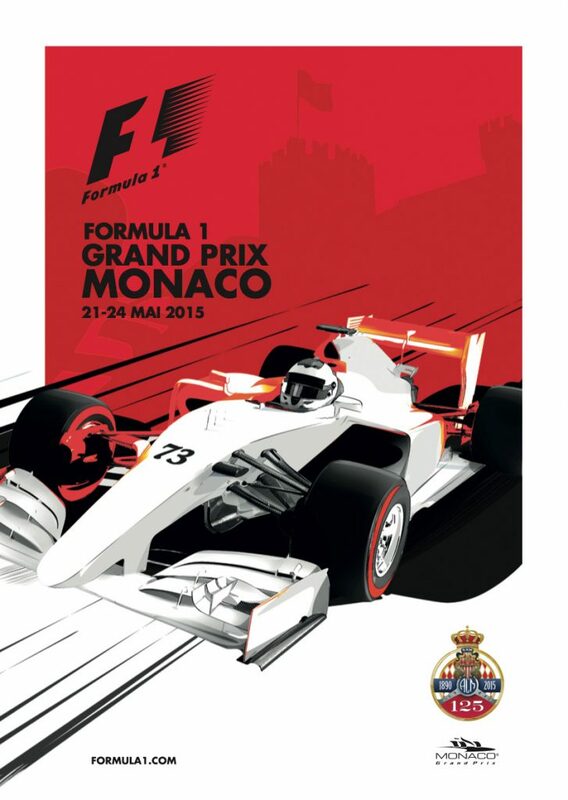 The two races for Formula 1 – 3 liters – will not accept cars after 1976 (1978 at the latest edition). 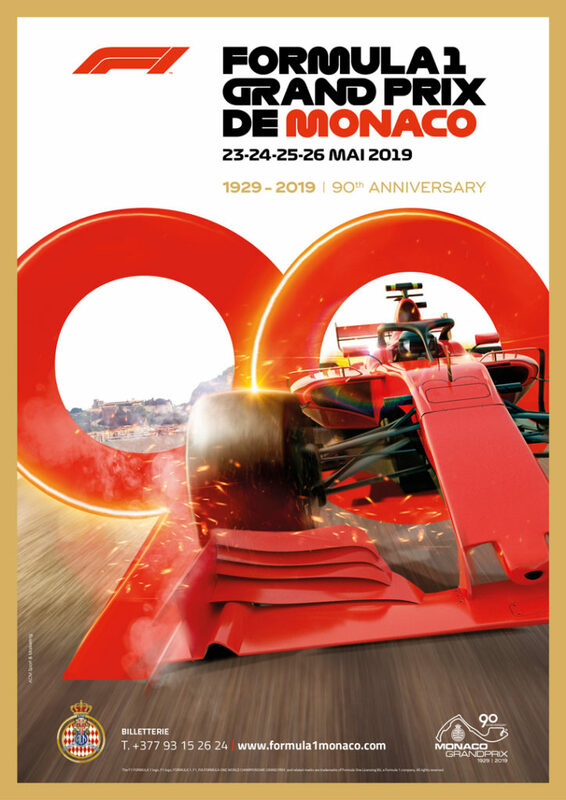 By the end, the Formula 3 car’s gives way to the Formula Junior (with front-engine, equipped with drum brakes – Race D) who will be celebrating their Diamond Jubilee. 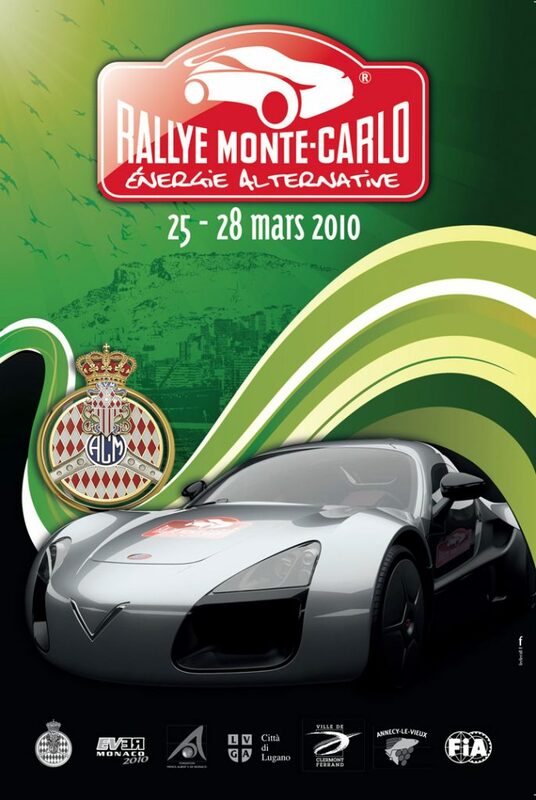 Event A: This series loses his race status and becomes a parade. 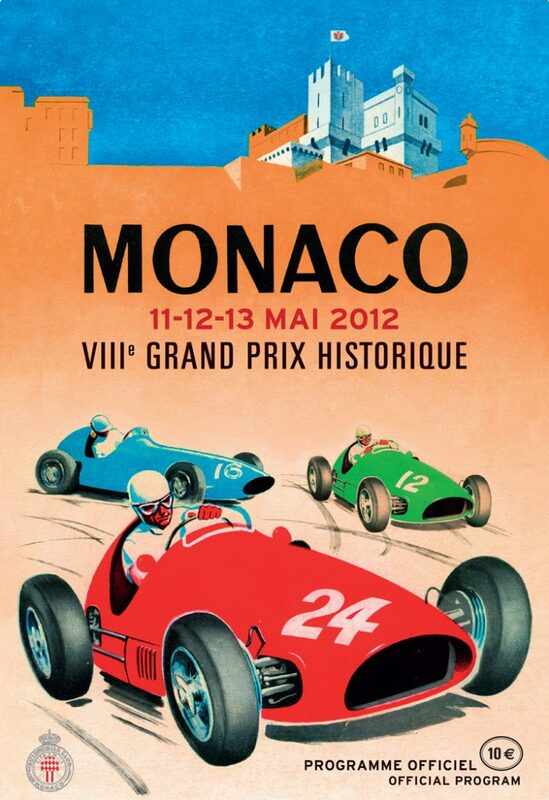 There will be two sessions of 30 minutes each on Saturday May 14th and Sunday May 15th. 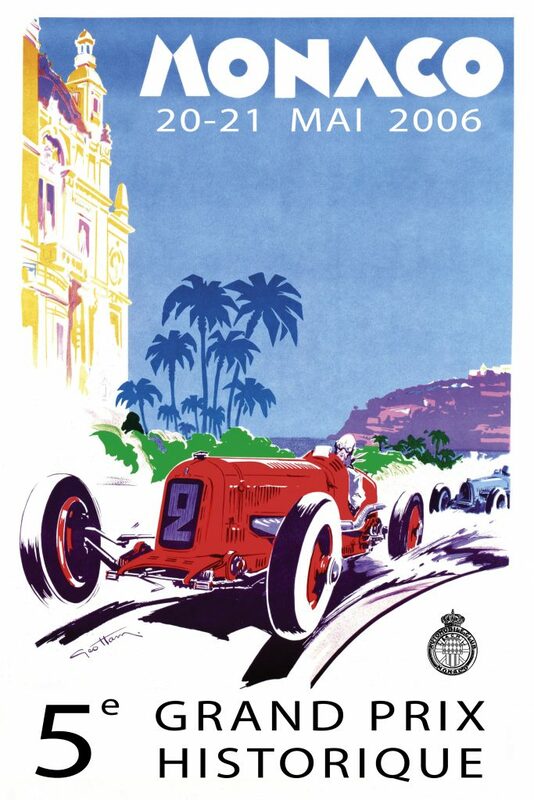 The ACM shall not require drivers to hold a FIA Historic Technical Passport or competition license. 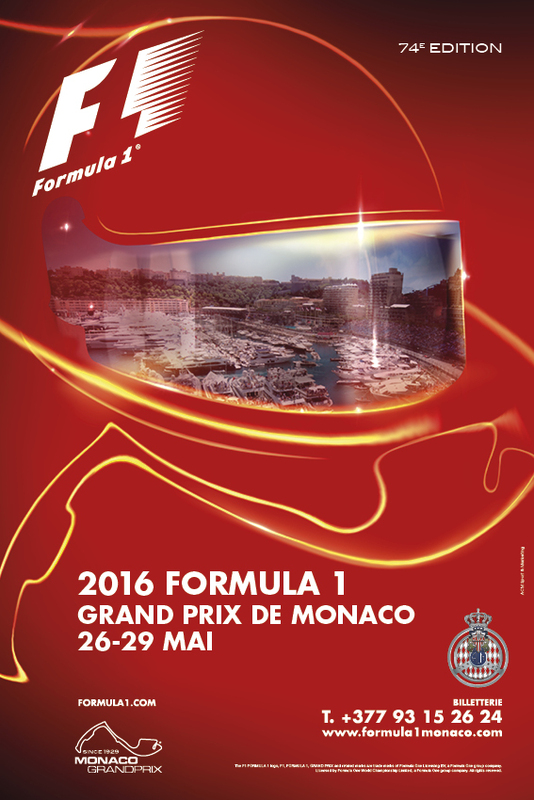 The wearing of a helmet and fireproof overalls are recommended but not mandatory. 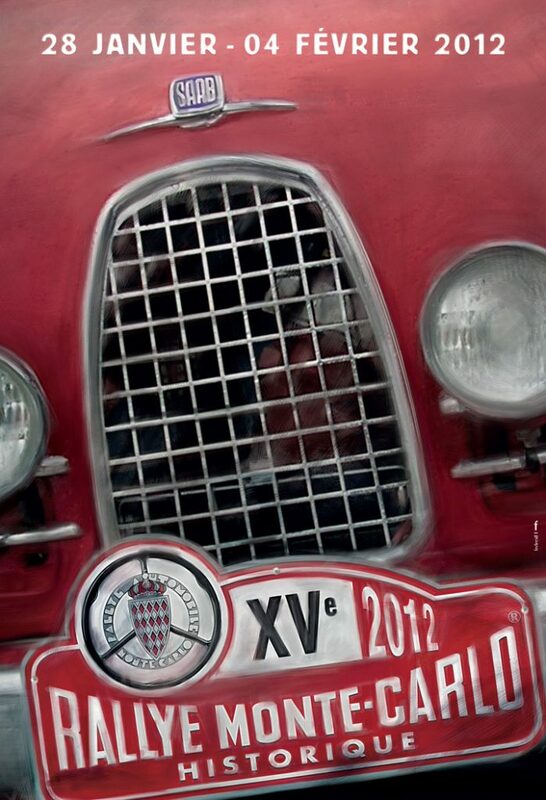 This event shall open on Thursday May 12th for admistrative control. 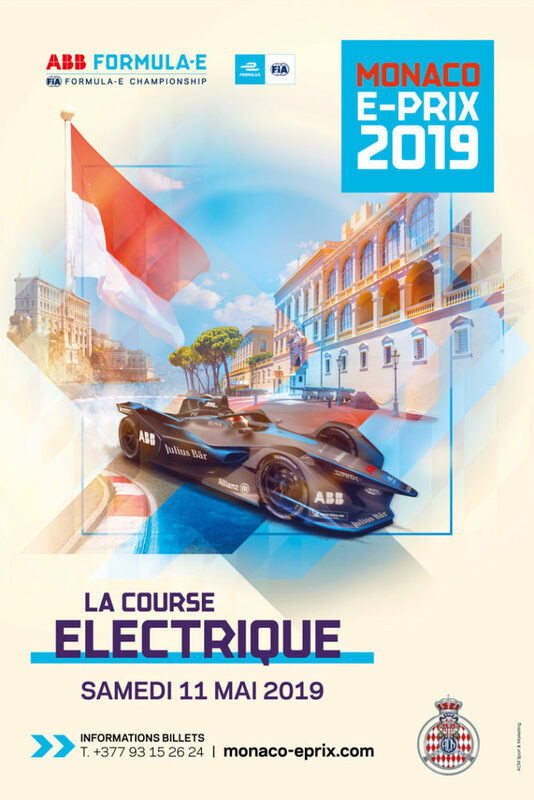 Race D: Upon the occasion of the “Formula Junior Diamond Jubilee”, the ACM shall welcome the participants of front-engined Formula Junior cars, with drum brakes, from the period of 1958 to 1960. 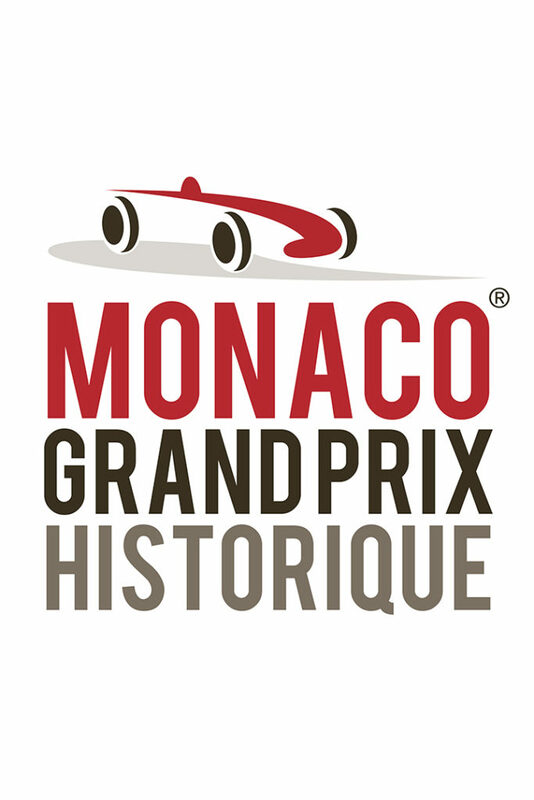 The “Credit Suisse” bank and the famous “Chopard” watch factory, both engaged in major international events such historic motor racing and Concours d’Elegance, and “Veuve Clicquot“, the historic champagne house, will be the partners of the Automobile Club de Monaco for this 10th edition of the Grand Prix de Monaco Historique. 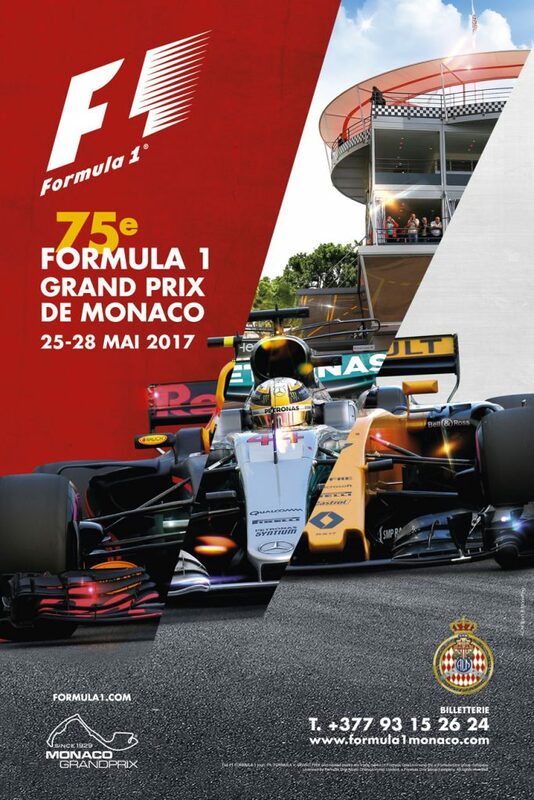 Friday, May 13th: Drivers’ Briefing (11:30 a.m.), Practice sessions From 2:30 p.m. to 6:30 p.m.
Saturday, May 14th: Practice sessions and Parade (Event A) From 8:30 a.m. to 6:30 p.m.
Sunday, May 15th: Races and Parade (Event A) From 9:00 a.m. to 6:30 p.m.